The announcement will mean Dyson is no longer a British registered company and Singapore will become its main tax base. 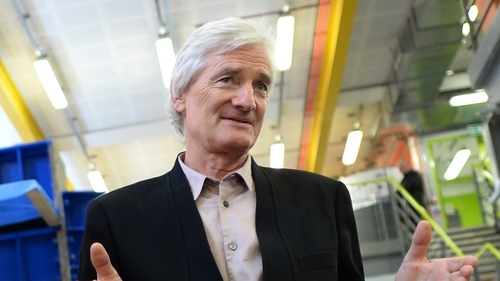 The headquarter switch from Malmesbury, Wiltshire, is likely to prove controversial given that Mr Dyson - the company's billionaire chairman, founder and owner - is an outspoken proponent of Brexit. It is the second blow Dyson has dealt to Brexit after last year's announcement that it will manufacture its new electric cars in Singapore, rather than the UK. "The move is nothing to do with Brexit or tax, it's about making sure we are future proofed. "There are huge revenue opportunities in Singapore, China is the poster child of that," he said. Mr Rowan confirmed that Mr Dyson was integral to the decision to ditch Britain. The company, best known for its vacuum cleaners and other domestic appliances, is working on developing an electric vehicle in Asia.